Our Bankruptcy and Creditors' Rights attorneys at Roetzel help companies and individuals address the challenges and opportunities that abound in today's credit-driven world. We represent companies across the U.S. that are engaged in a variety of industries, including banking, finance, manufacturing, transportation, distribution, air travel, health care, and retail. Our clients are debtors, creditors, secured creditors, creditors' committees, trustees, real estate lessors, equipment lessors, licensors, licensees, distributors, vendors, customers, and potential purchasers of distressed businesses. Our attorneys understand the cost / benefit analysis that drives business decisions. 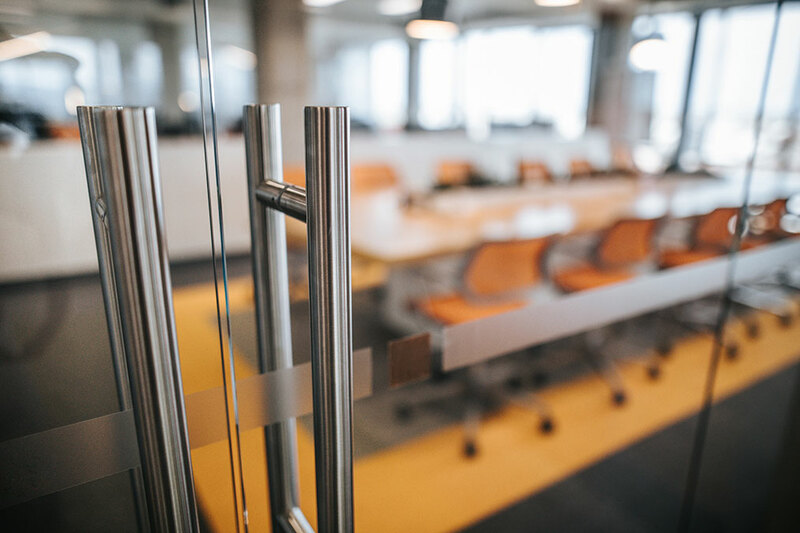 We use our experience in commercial transactions to develop customized strategies that protect our clients' rights and help them determine the most appropriate course of action for each situation. We assist clients with implementing business practices and procedures to minimize the risks inherent in obtaining and extending credit, and assist in collection efforts if the credit runs into problems. We have experience representing institutional investor clients including banks and other financial institutions, as well as direct investors and others seeking social investment opportunities in tax credit projects. Our services include acquisition, finance, construction, disposition, conversion to affordable use, and workouts. The tax credit representation has covered states such as Alabama, Arkansas, Florida, Georgia, Kansas, Louisiana, Mississippi, Missouri, North Carolina, South Carolina, Tennessee, and Texas. Our experience includes working out partnership disputes with the general partner and termination issues with the bond trustees, working with federal and state agencies to resolve compliance issues with distressed projects throughout the United States, foreclosing credit documents with the appointment of a receiver and enforcing credit agreements and guaranties. We have assisted the limited partner and syndicated investors in Chapter 11 cases and enforcing limited partnership agreements by removing general partners and forcing repurchase of limited partnership interests. We draw upon the experience and skill of attorneys in other practice areas – including tax, real estate, banking, corporate and securities, environmental, litigation, and public law to provide a multi-disciplined approach to ensure the business and social objectives are achieved for each transaction. The bankruptcy and creditors' rights attorneys recently received a National ranking in Financial Services Regulation law, a premier distinction in the Best Law Firms list, published by U.S. News & World Report in conjunction with Best Lawyers.